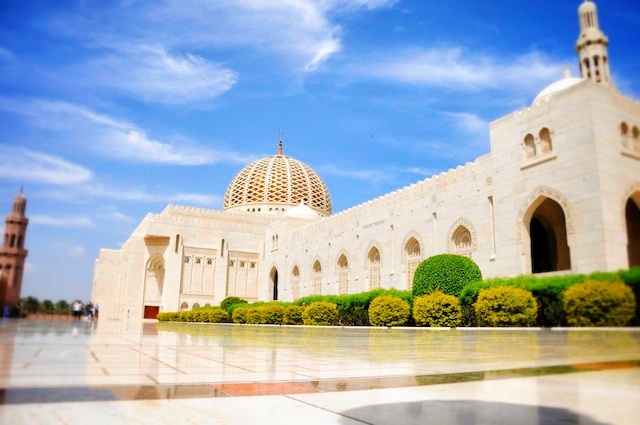 If you only have the time to visit one place in Muscat, I would recommend you seeing the Sultan Qaboos Grand Mosque. Truly majestic, it hosts the second largest hand-woven carpet and a spectacular crystal chandelier. I must say that I have visited many Mosques before, but this one is definitely my absolute favourite. This is the heart of Muscat. 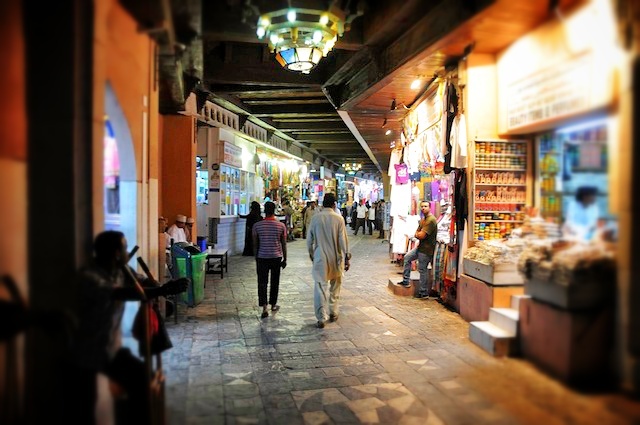 Lively, colourful and slightly chaotic, it is the place to be if you want to get a feel of a traditional Arab market atmosphere. Except to find anything and everything available for purchase. Dishdashas, Khanjars (curved daggers) and frankincense are only some of the traditional Omani items which would make adorable souvenirs to bring back home. Don’t forget to show off your bargaining skills! 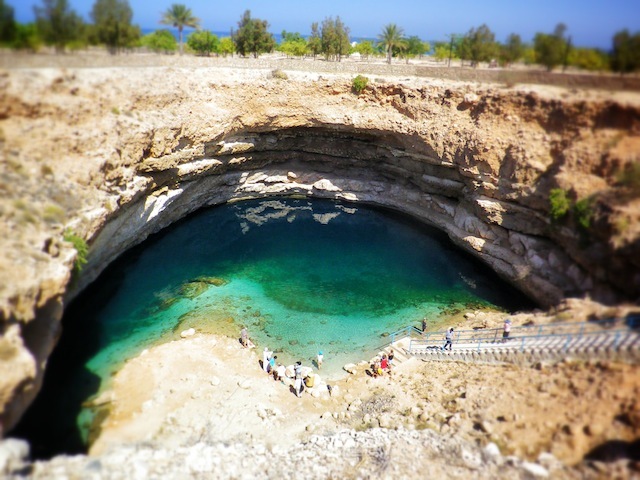 On the way to Sur and Ras Al Jinz (turtle watching), this sinkhole is a curiosity worth stopping by. Expect many tourists and absolutely nothing around it. It is possible to swim in the sinkhole water but beware of the many paparazzi around the water pool. Totally worth seeing as it is truly spectacular but do not plan to spend more than an hour there. 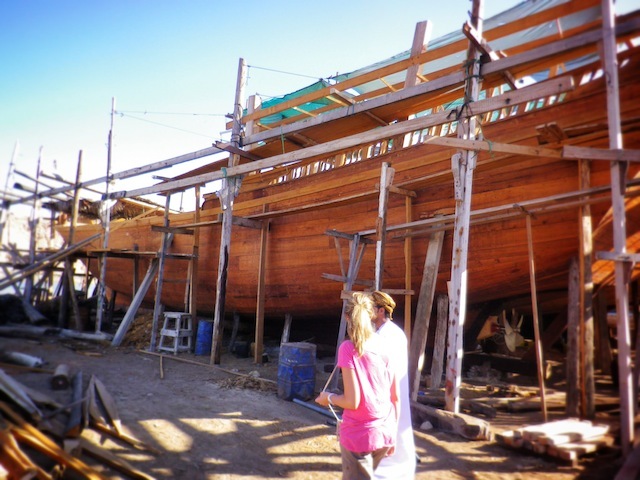 Dhow boats are ancient Arabic boats used for fishing and commercial activities. It is still till this day used in Oman and a symbol of the Omani craftsmanship. Many travellers, on their way to Ras Al Jinz (turtle watching) are only driving through Sur without stopping. Do not make the same mistake and stop by have a look! 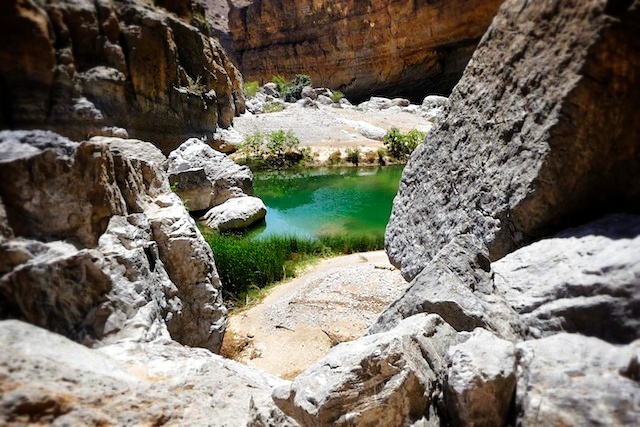 Wadi Bani Khalid is a fantastic canyoning destination. 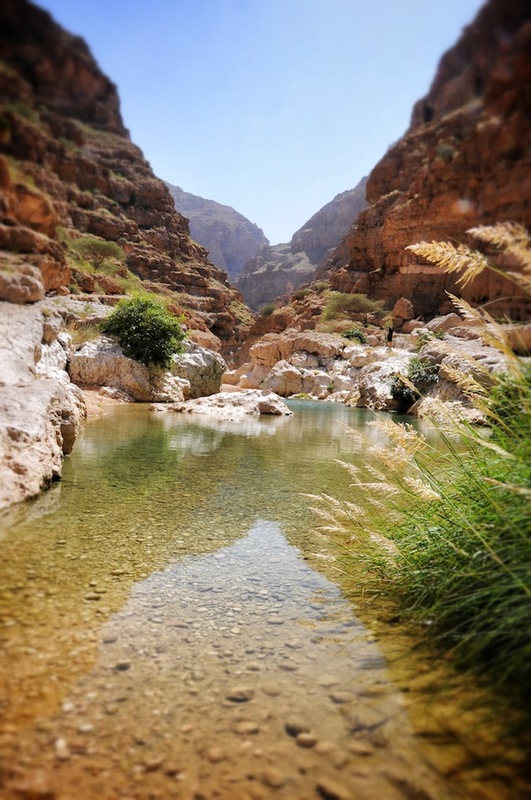 The touristic part of the canyon is not as stunning as Wadi Shab but it is the only one accessible by car, family friendly and with facilities on site. It is perfect for spending a lazy day by turquoise water pools after an early morning turtle-watching in Ras Al Jinz. Recommended but if you only have the time to visit one wadi and are slightly fit, head to Wadi Shab instead or go canyoning. 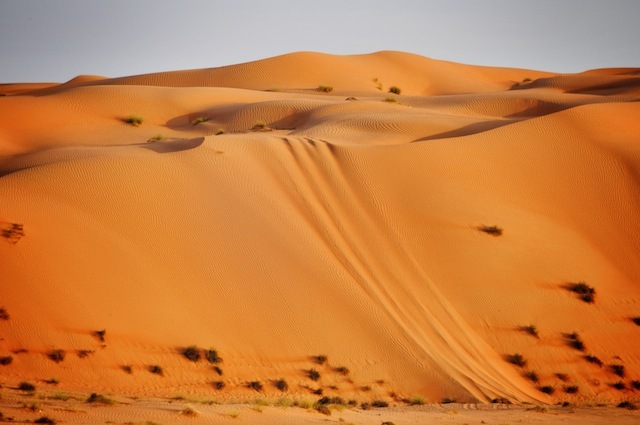 Oman is mostly covered by deserts and the Wahiba sands desert is undoubtedly the most visited in Oman. Probably because of its location (day-trip from Muscat) and its many Desert Night Camps offering a wide range of activities. Spending a day dune-bashing and wild-camping in the Wahibas can be a fun experience. 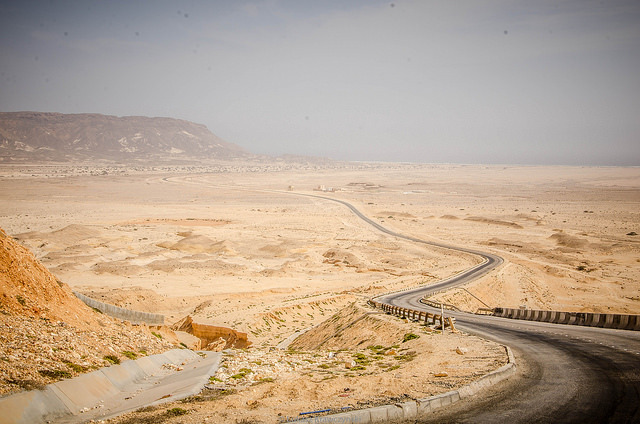 Although it is not my favourite desert in Oman, I would recommend it as it is on the way to other amazing places. My absolute most favorite desert in Oman. A jewel! 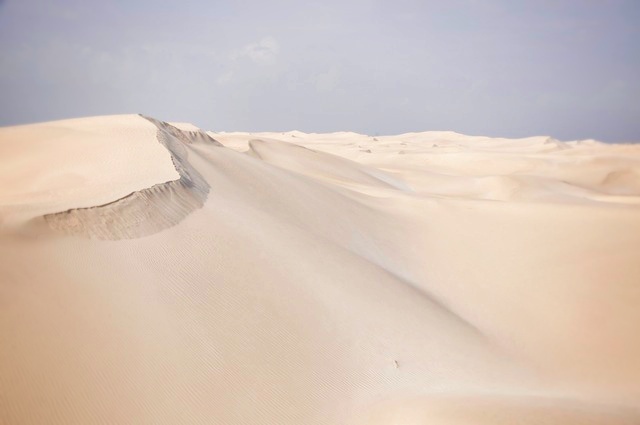 It features untouched white sand dunes only accessible with a 4×4 car. Do not except any facilities or touristic desert camps of any kind. This is for the more adventurous travellers out-there wanting to escape from the touristic places of the North. If you want to visit a fisherman village then Al-Khaluf is the real deal. Do not expect any shops, museum or other tourist traps, this is as real as it gets. 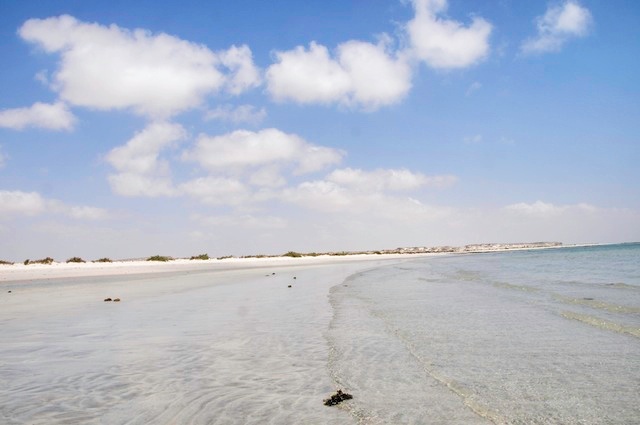 Besides the village itself, the coast along Al-Khaluf is also worth exploring. It features the most beautiful pristine white sand beaches I have ever seen. Imagine : crystal clear water and billions of pink shells contrasting with the pure white sand…Paradise. If you walk long enough along the coast, you will reach the Sugar Dunes desert (after a day long hike). Famous for its peculiar and refreshing summer monsoon, contrasting with the Arabian Peninsula scorching heat, Dhofar province is one of a kind. 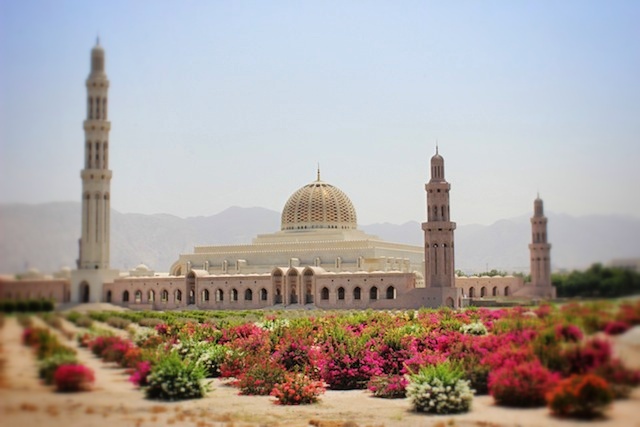 Isolated by a thousand kilometers from Muscat, it has its own history, traditions and culture. Dhofar is also renowned for Frankincense, an aromatic resin which was traded on the Arabian Peninsula for more than 5000 years.